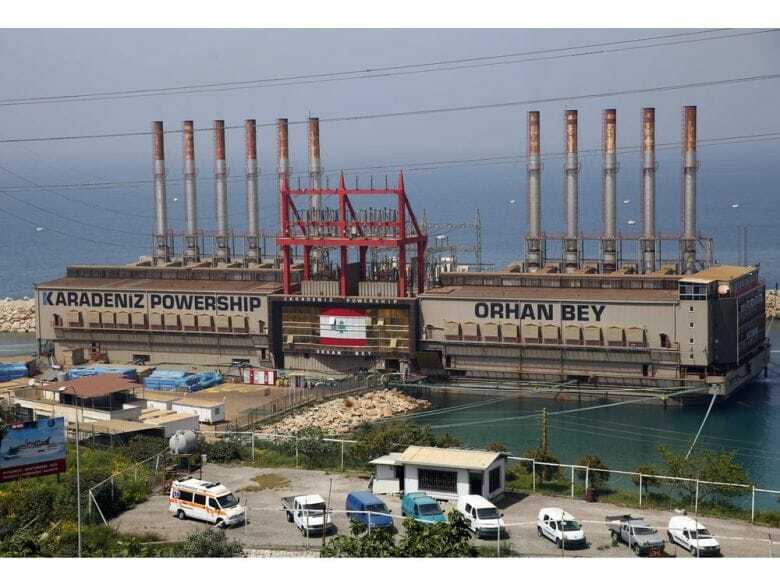 BEIRUT - Lebanon’s Cabinet has approved a much-anticipated plan to restructure the country’s dysfunctional electricity sector which hasn’t been developed since the time of the country’s civil war, decades ago. The Lebanese depend on a network of private generator providers and decrepit power plants that rely on expensive fuel oil. Subsidies to the state electricity company cost nearly $2 billion a year. For years, reform of the electricity sector has been a major demand of Lebanon’s population of over 5 million. But frequent political stalemates, corruption and infighting among politicians, entrenched since the civil war that began in 1975, often derailed reforms. International donors have called for reforms, including in the electricity sector, to unlock $11 billion in soft loans and grants pledged last year. Prime Minister Saad Hariri said Monday that the new plan will eventually provide 24-hour electricity. Energy Minister Nada Boustani said that if there were no obstacles, residents could start feeling the difference next year. The plan, which is expected to get parliament approval, will reform the state electricity company, introduce new pricing policies and boost power production. Lebanon’s soaring debt prompted rating agencies to downgrade the country’s credit ratings in January over concerns the government may not be able to pay its debts. Unemployment is believed to be at 36 per cent and more than 1 million Syrian refugees have overwhelmed the already aging infrastructure. Boustani told the Al-Manar TV that the electricity sector should be spared political bickering and populist approaches.